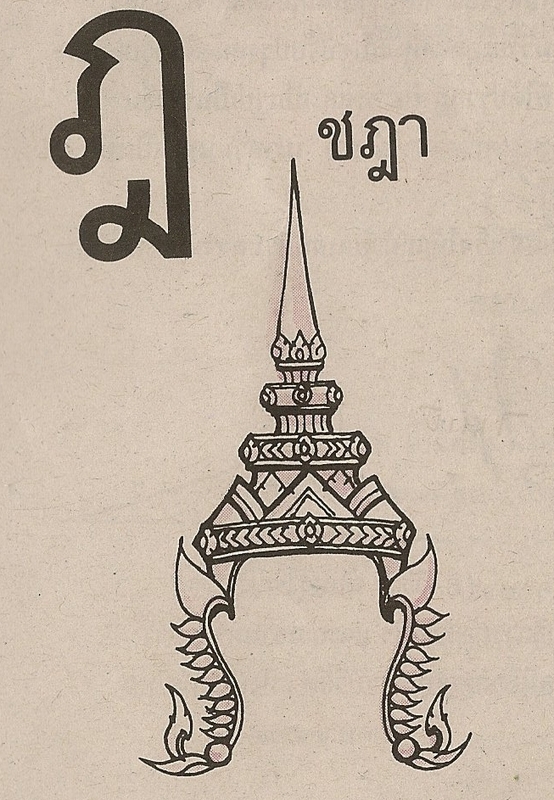 Thai consonants are divided into three classes; Middle class, High class and Low class. 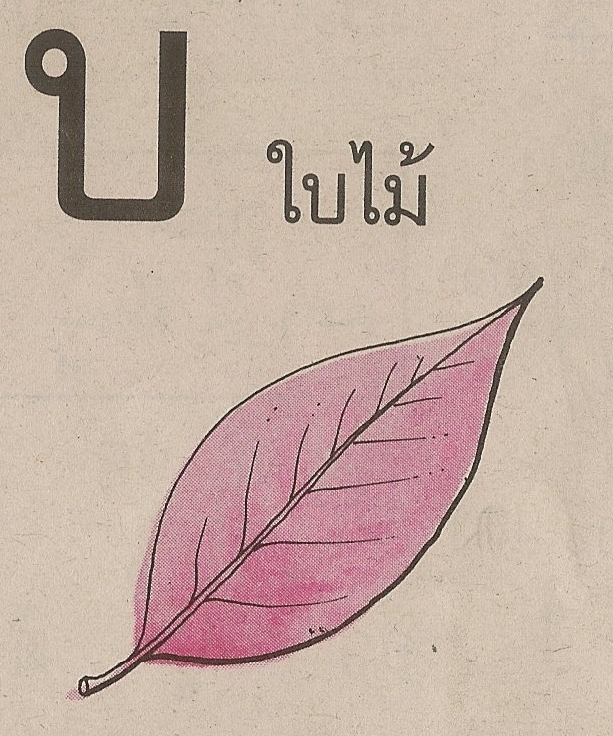 See all 44 alphabets here. 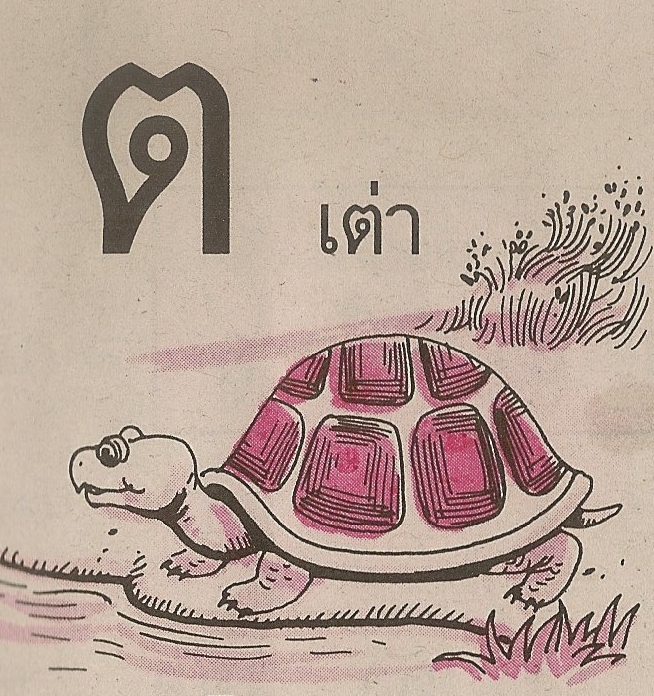 These two letters are rarely used in common words, they are used mostly in Thai names. 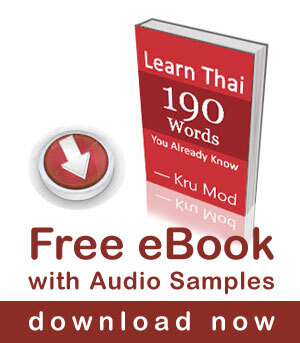 So most of the time ด.เด็ก([Daw Dèk) is used for ‘d’ sound. 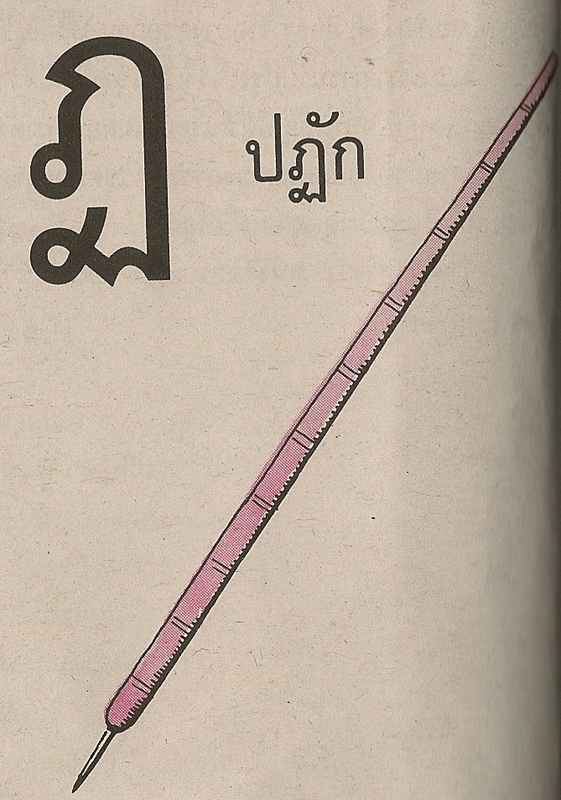 ต.เต่า (Dtaw Dtào) is used for ‘dt’ sound. *It is both consonant and vowel. Learn how to write each letter in the next lesson. 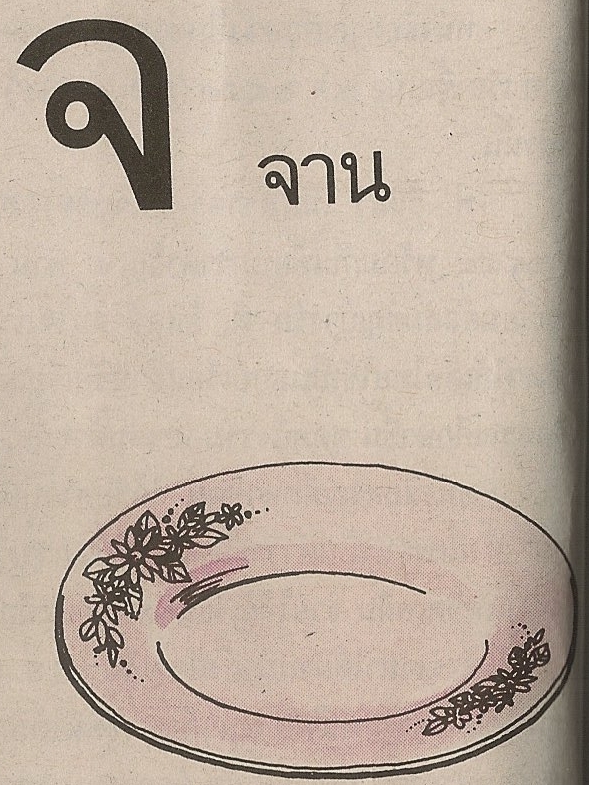 After this we will get to know Thai vowels, then we can start reading! Feel free to let me know if you have any questions. The consonants don’t actually represent anything they are the sounds of the language, but to make it easier for learners to remember we pair each consonant with a word that starts with the consonant i.e. 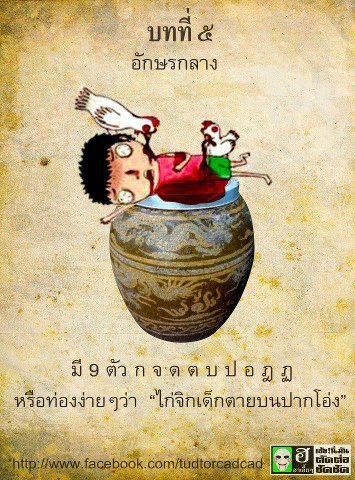 ก which is ‘g’ sound is paird with the word ไก่ /gài/ which means chicken. Can you explain what you don’t understand please? 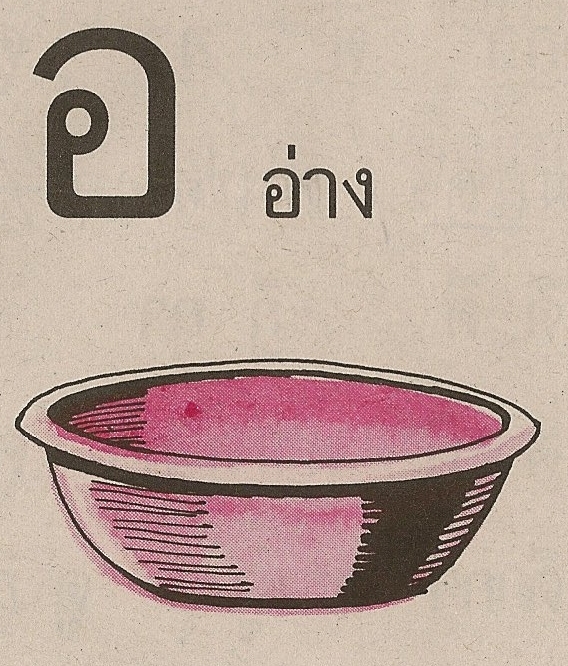 as an example, using Gaw Gài: what sound does the consonant make? does it make a Gaw sound? 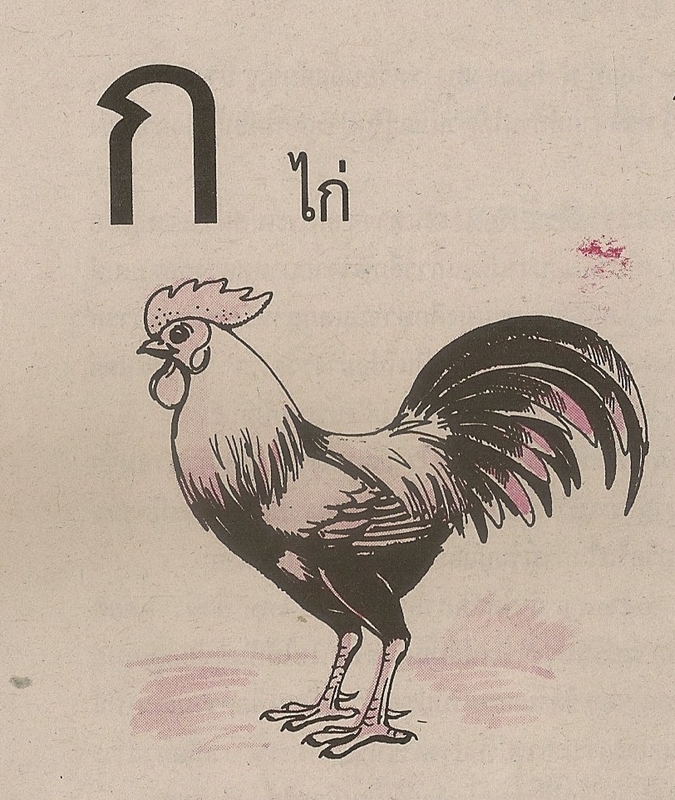 is the symbol ก named Gaw Gài? Is it right that each consonant has a name and a pronunciation . How do I know the sound or pronunciation of number 6 and 7. 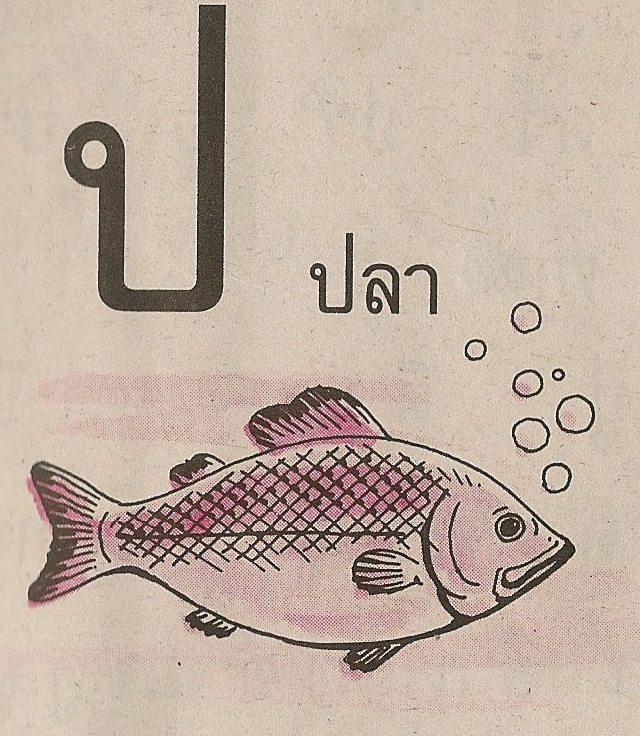 Some good memnonic to remember the middle class consonants?